Dogecoin was initially introduced as a ‘joke currency’ in December 2013 but quickly developed its own online community and reached a market capitalisation of US$60 million the following month. Along with creating a fun cryptocurrency that could reach a broader demographic than bitcoin, co-creator Billy Markus also wanted to distance Dogecoin from the controversial history of other coins. 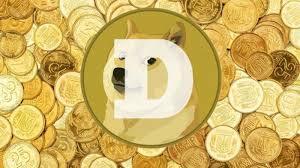 Compared to other cryptocurrencies, Dogecoin had a fast initial coin production schedule. 100 million were in circulation by mid-2015 with an additional 5.256 billion coins available every year thereafter. Although it doesn’t have many mainstream commercial applications, Dogecoin has gained traction as an internet tipping system, particularly on social media in exchange for content. 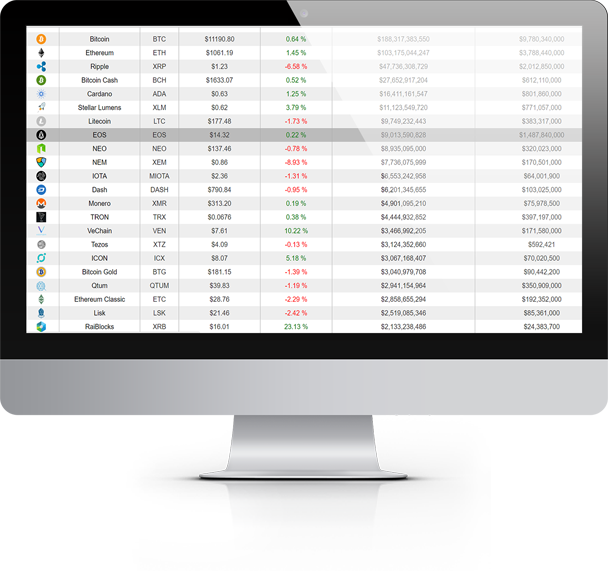 Large number of coins – Along with increased availability, Dogecoin has remained a low value cryptocurrency because of its huge rollout of coins. Even when it witnesses a large market cap, Dogecoins are available for a lot less than alternatives like Bitcoin. Ability to tip – Users who want to tip others for small amounts can do so easily with Dogecoin. It’s commonplace to see social media users tip each other for entertaining posts, as one of Dogecoin’s core philosophies is facilitating the ability to reward people quickly and easily. Script algorithm – Similar to Bitcoin, Dogecoin uses a mining system to maintain its blockchain and award DOGE to workers. But instead of SHA-256, it uses a scrypt algorithm. The reason why is to avoid the use of machines that mine unacceptably high amounts of Dogecoin. The ‘mascot’ of Dogecoin is Doge, a Shiba Inu breed of dog that was popularised as an online meme. This light-hearted take on cryptocurrency is echoed by Dogecoin’s community of users, who are particularly prominent on Reddit. Not long after Dogecoin officially launched on 6th December 2013, it jumped nearly 300 per cent in value from US$0.00026 to $0.00095. This occurred at a time when Bitcoin and several other cryptocurrencies were reeling from China’s decision to forbid its banks from investing in the Bitcoin economy. However, just three days later, Dogecoin experienced its first major crash and dropped 80 per cent because large mining pools seized the opportunity to exploit the little computing power required to mine Dogecoin at the time. In January 2014, the trading volume of Dogecoin briefly surpassed Bitcoin and all other cryptocurrencies combined. Around a year later, it had a market capitalisation of US$13.5 million. Even though Dogecoin achieved a market value of over $US2 billion in January 2018, co-creator Jackson Palmer believes that the cryptocurrency bubble could soon burst. “Dogecoin’s valuation is the result of a market mania that has resulted in inexperienced investors buying up low-priced assets on a whim, hoping that they will follow bitcoin’s meteoric trajectory,” Palmer wrote in an article published by Motherboard.